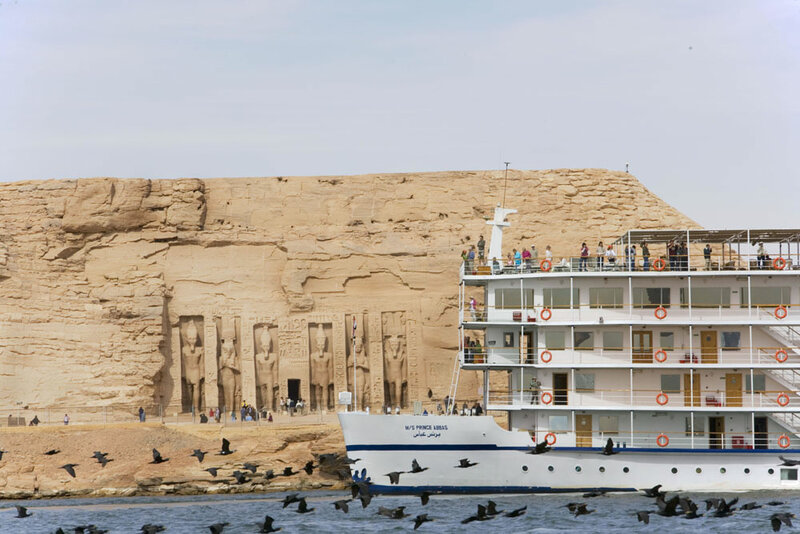 Experience cruising the tranquil waters of Lake Nasser from Aswan to the magnificent Abu Simbel and vice-versa on board a luxurious Lake Nasser Cruise to discover the hidden gems of the ancient Nubia. Lake Nasser Cruise itineraries are completely different from the other Egypt Nile Cruises. In five or for days trip sailing across Lake Nasser between Aswan and Abu Simbel according to the preferred chosen schedule. 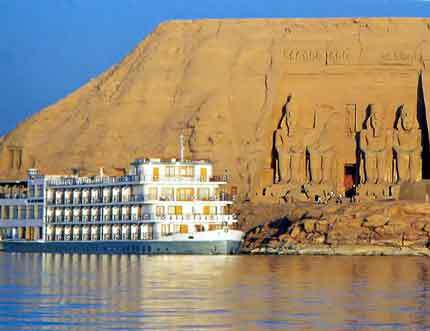 Aswan Abu Simbel Cruise is the best way to enjoy the beauty of the old Nubia with its monuments, people, and relics. 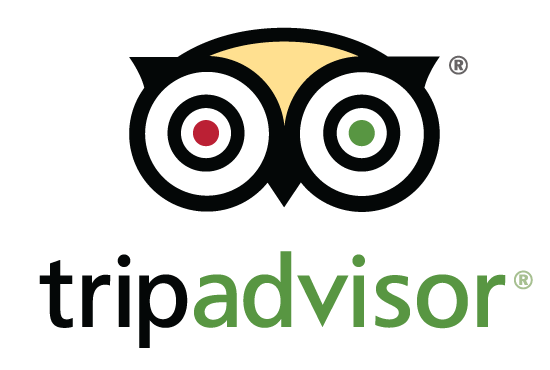 Enjoy visiting the beautiful sightseeing between Abu Simbel and Aswan such as Kalabsha Temple, Amada Temple, Tomb of Pennut, Kasr Ibrim and more. Spend an evening docked next to the mighty temples of Abu Simbel. We have a well-selected collection of a high-quality Lake Nasser Cruise Ships chosen from among the best Nile Cruises in Egypt. Pick the best one for you according to your needs and budget. Contact us now!